Quantzig, a leading analytics advisory firm that delivers customized analytics solutions, has announced the completion of their new article on the importance of customer experience analytics. By leveraging customer experience analytics solutions, companies can analyze factors that drive customer satisfaction and sentiments. Customer experience analytics uses smart routing, filtering, and front-line response capabilities that enable companies to improve customer engagement and connect with them personally. Customer experience analytics acts as a silver bullet in today's competitive marketplace where businesses compete for customer acquisition, market share, and customer retention. Wondering how to identify factors responsible for customer churn? Our customer analytics solution can help. Get in touch with our experts now. Today's digitlly empowered customers look for websites and services that can recognize their preferences and interests and offer personalized services. This can save time without them even realizing it. This is not just true about specific customer segments but for individual customer experience too. Businesses can devise a rigid customer experience strategy by gauging customer experience metrics with the help of customer experience analytics dashboards in real-time. Our customer analytics solutions can help you predict future buying behavior of your customers. Request a free proposal today to know more about our portfolio of services. Customer experience analytics can help companies to identify factors that help them improve business processes . If a business fails to locate such factors, it is highly likely that customers will switch to a competitors' service. Therefore, analyzing such factors is very essential for businesses in order to unveil huge opportunities and understand the penetration level in the target market. 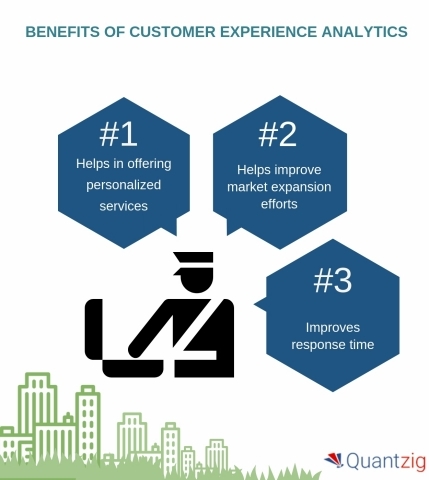 Request for more information to know more about the benefits of customer experience analytics. Today's customers hop onto various social media platforms to share their experience with any brand. Therefore, having a good customer experience management system becomes very crucial for businesses looking to gain a competitive advantage. The only way businesses can arm themselves in such a competitive landscape is by using customer experience analytics. This can help in improving response time and proactively fix customer experience issues even before they arise. Want to know more? Read the complete article here. 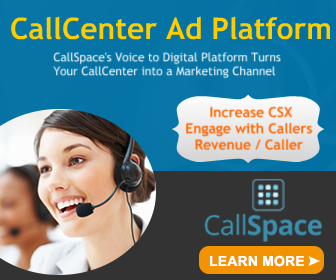 Wondering how our analytics solutions can help you improve customer service? Request a free demo now!